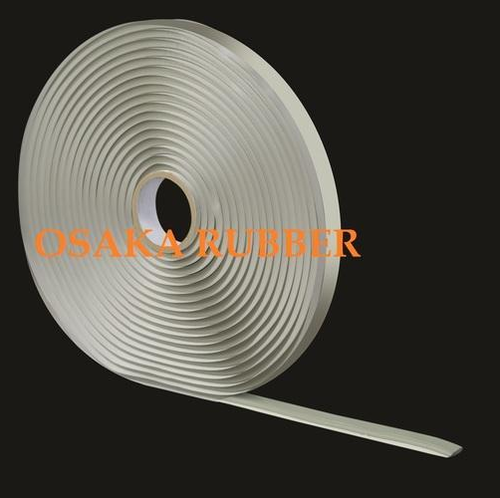 We have earned accolades in industry circle as one of the leading manufacturer and Exporter of Extruded and Molded Rubber profiles and Butyl Sealant Tapes. We are manufacturer, exporter and supplier of a wide range of Extruded and Moulded Rubber Products and Butyl Sealant Tapes for Wide Range of Applications in Automobile, Construction, Roofing, Pre-Engineering Building, Pre- fabricated Houses, Solar Industry, Railways, Shipping, Engineering, Tele comminucations. All our Products are in demand due to their high quality, performance & resistance to physical impacts like weather, heat, chemicals.